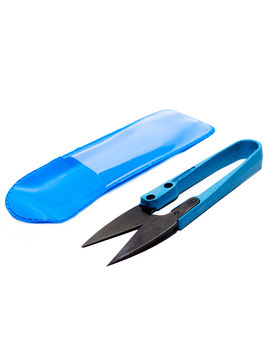 In todays climate of increasingly hot summers and dry winters, gardeners need guidance on plants that will thrive in dry conditions. 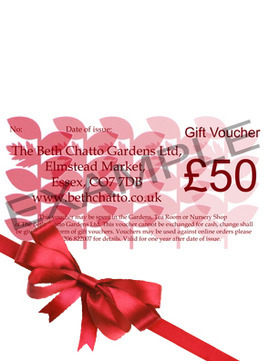 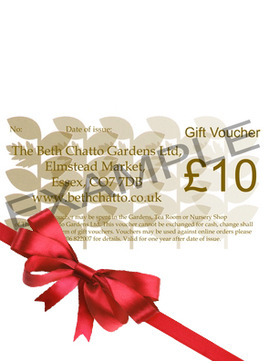 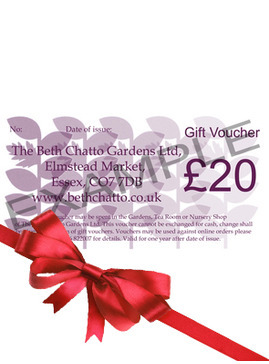 Beth Chatto's classic book has revolutionized the understanding of the problems involved and opened up the many opportunities that wait to be exploited. 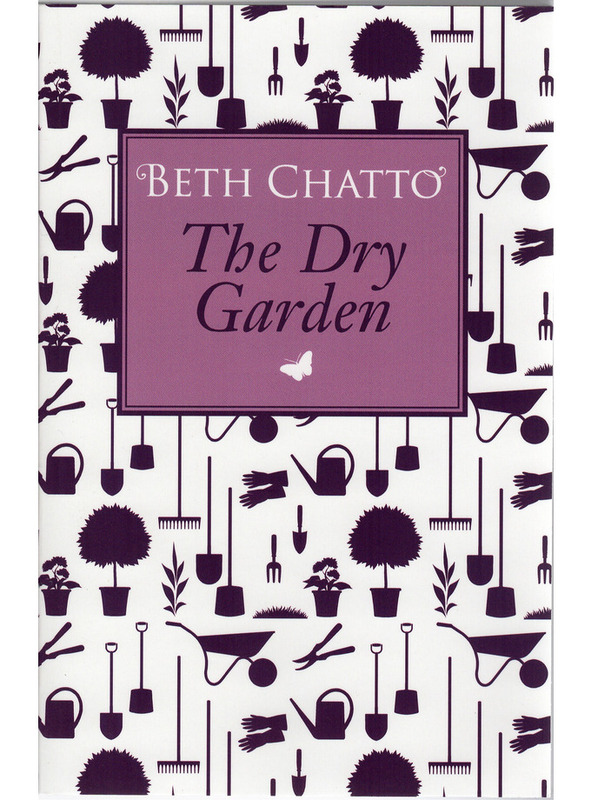 Drawing from her own immense experience, Beth Chatto provides valuable guidance on types of soil and on basic principles of design. 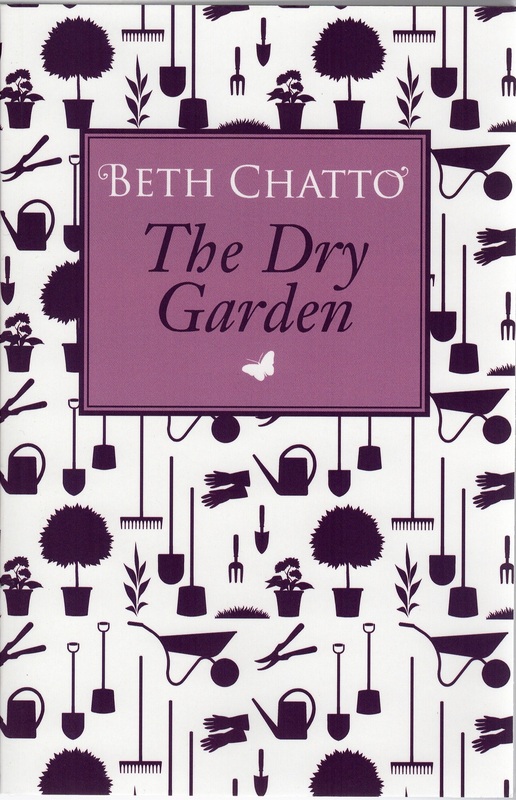 She discusses the plants and plantings suited for dry conditions and includes a detailed list of plants, with notes on their characteristics and advice on how to grow them.